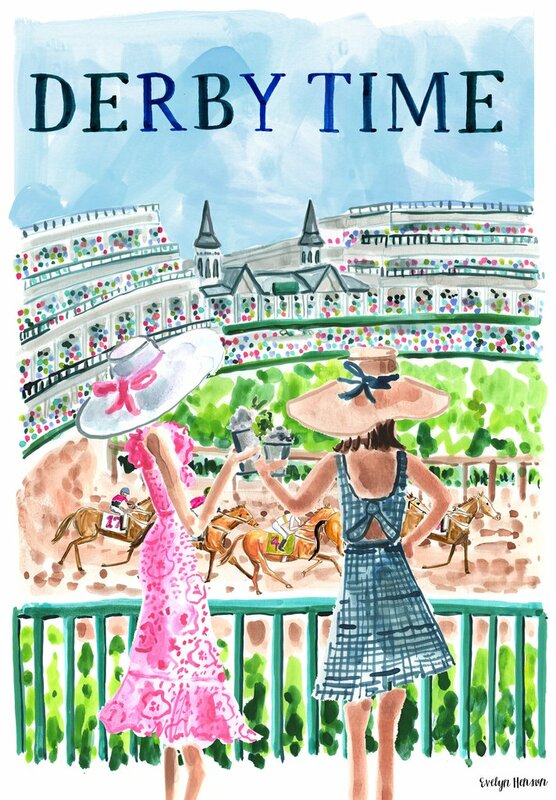 The Kentucky Derby is Today and we couldn’t be more excited! From the horses, to the famous mint julep, the incredible hats and seersucker for days what’s not to love?! 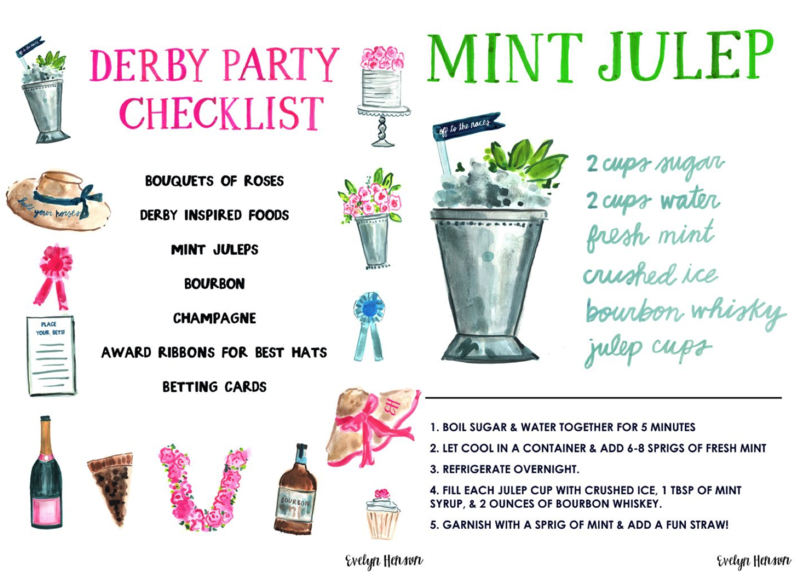 The Derby is also known as “the Run for the Roses” for the blanket of roses draped over the winner. It is also known in the United States as “The Most Exciting Two Minutes In Sports” or “The Fastest Two Minutes in Sports” in reference to its approximate duration. According to most horse-racing experts experts, the field for the 2018 Kentucky Derby is one of the strongest and most competitive in years. Some say that the winner could be current favorite Justify, but Audible and Mendelssohn are also in the running to win. 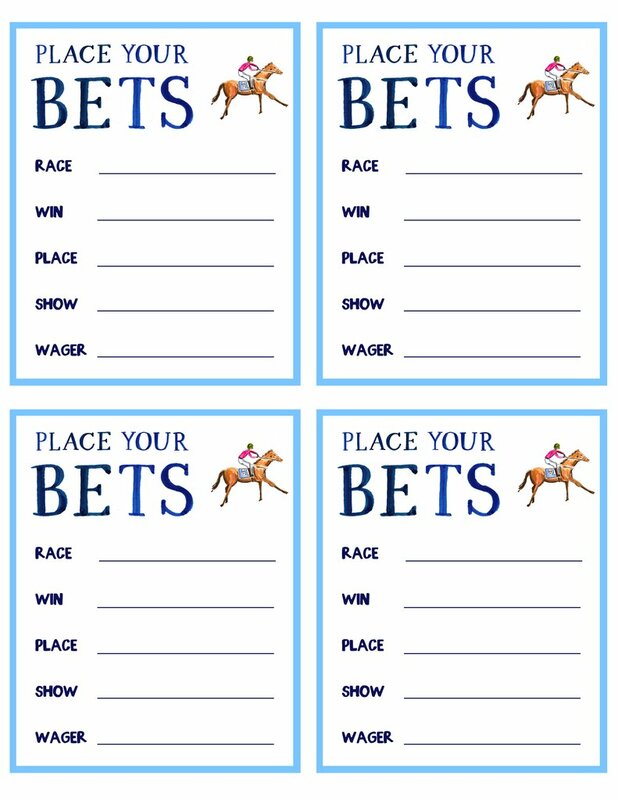 We don’t really know who is going to win that’s what makes it so exciting, just don’t forget to pick your favorite horse and place your bets!